It’s official!!! nkd ( ) Leicester is actually the Best Beauty Salon in the Midlands! Or rather the best “Boutique” Beauty Salon (which means small!). Don’t take our word for it though. 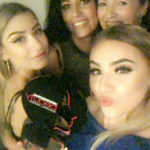 Don’t you know that we were named as such in front of 400 guests from the most outstanding spas and salons from all over the UK at a fabulous awards ceremony in Manchester this weekend! As a result of the win, we’re now in with a chance of being named Best Small Beauty Salon in the whole of the UK, when the National Professional Beauty Awards are held in February 2019. Now in their third year, the Professional Beauty Regional awards are divided into three categories. These are spa, boutique salon (for businesses with three treatment rooms or fewer), and large salon (four treatment rooms or more). 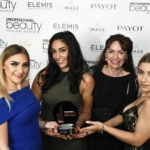 With 21 awards handed out on the night, the Professional Beauty Regional Awards celebrate those beauty providers who go above and beyond the call of duty. Aspects such as professionalism, skill and customer service are all considered. 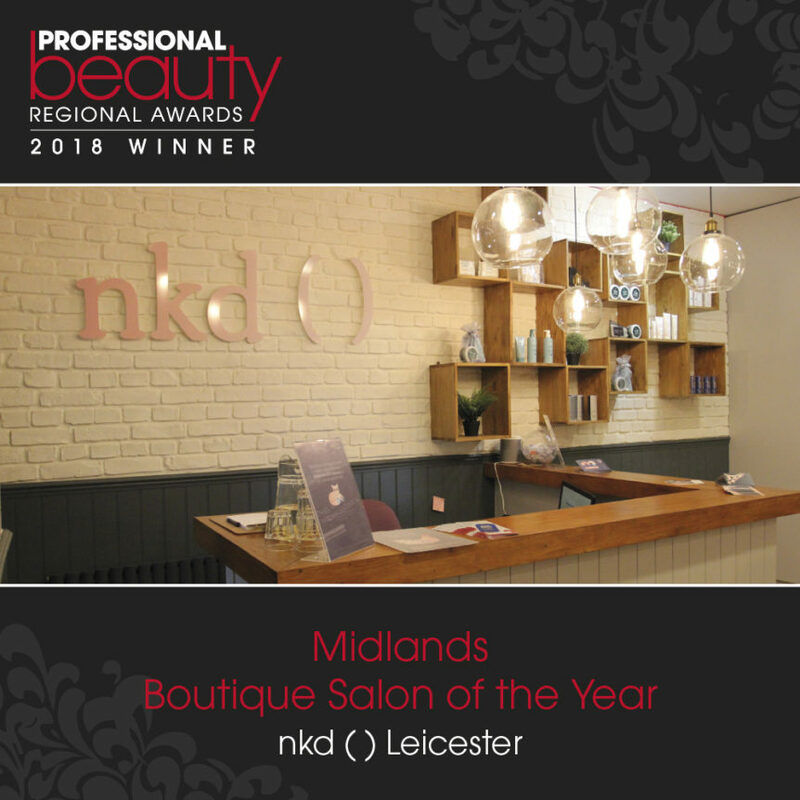 In 2016, nkd ( ) Nottingham was named Best Large Salon of the Year in the same awards. 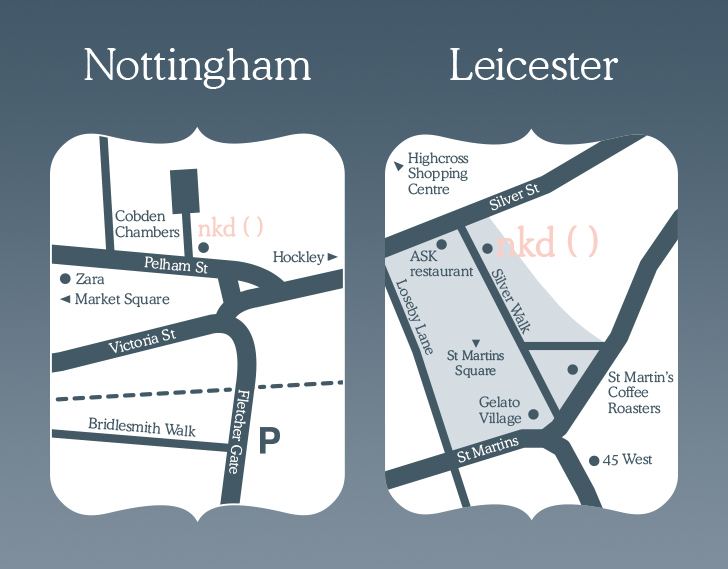 To have nkd ( ) Leicester equal nkd ( ) Nottingham’s success after being open for just one year is testament to what a great success our beautiful Leicester salon is turning out to be. Furthermore, nkd will be visiting London soon to be judged by a panel of experts. 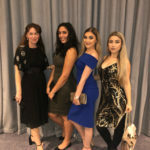 This is because we’ve made it through to the finals for the third consecutive year in the prestigious “Employer of the Year” category in the National Professional Beauty Awards. You could say we’re on a roll! 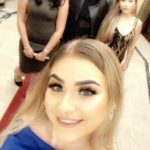 Looking at the bigger picture, Professional Beauty Editor Eve Oxberry has commented: “The beauty and spa industry is developing into an increasingly powerful one. UK consumers spent £7.6 billion on professional beauty treatments last year, and when you add retail sales into that figure, the beauty and spa industry is among the most important to the British economy today.